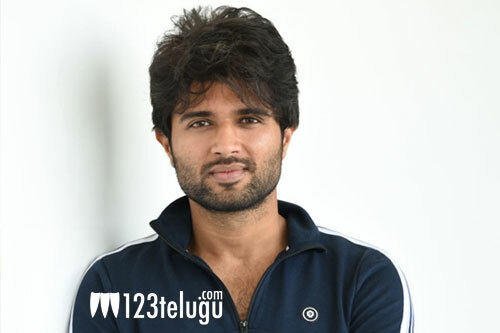 Vijay Devarakonda is the toast of the nation as of now. He is a pan India star now and everyone is eagerly looking forward to his films. He has been working non-stop and this has taken a toll on his body. So, as a precautionary measure, he had checked into a local hospital in Hyderabad and got treated for a day. Doctors have advised him rest but he is back to his shoot after a day’s rest. Vijay is busy giving finishing touches to his latest film Dear Comrade which has Rashmika as the female lead.